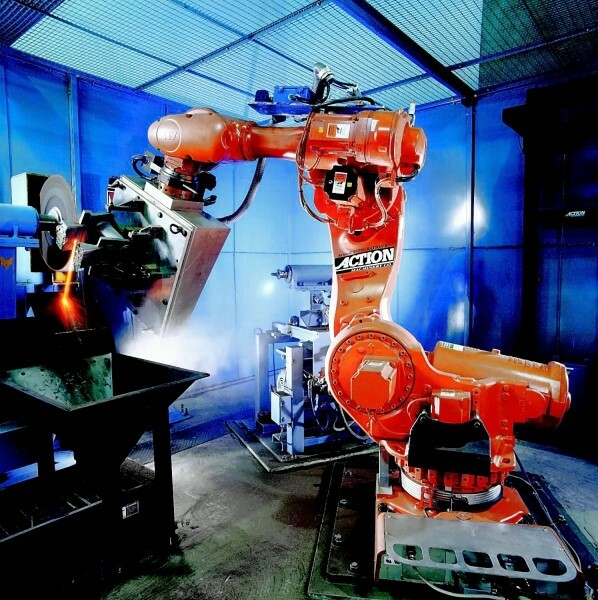 Machining of castings using industrial robots. Today, robot machining presents a new economic and technological dimension. 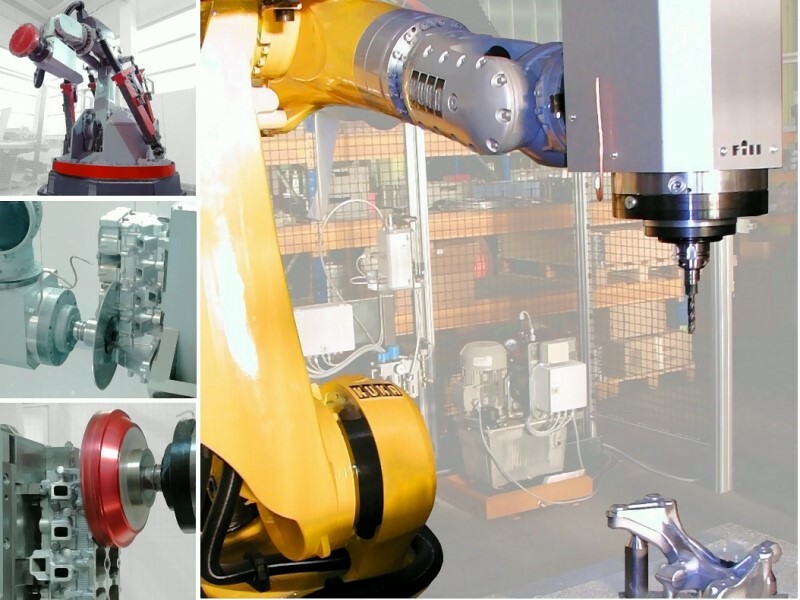 The tasks of a CNC machine can be performed by a standard industrial robot (see also Robot), maintaining flexibility (Fig. 1, Fill GmbH). Fig. 3 shows an industrial robot removing risers from the casting.